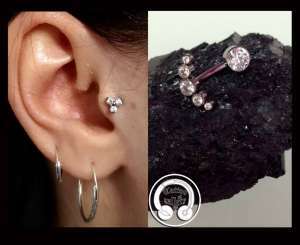 Home / News/Event / News/PRENOTA IL TUO SERVIZIO PIERCING! Previous post ACQUISTA IL TUO PIERCING ONLINE! Next post MARTEDì 23 OTTOBRE PIERCING DAY!